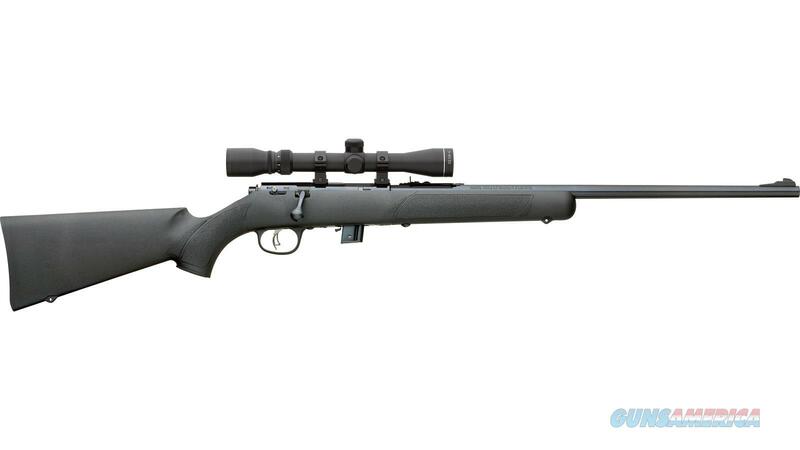 Description: This is the new line of 22 caliber rimfire rifles from Marlin. Perfect for target practice and small game these bolt-action 22s are reliable accurate and fun to shoot. They come in several different models with 4 or 7-shot clip magazines or 12-shot tube magazines; synthetic hardwood or laminated stocks; ramp sights hood sights or fiber-optic sights. All of them have Marlin innovations such as the Pro-Fire Adjustable Trigger and Micro-Groove rifling. The XT-22 series comes chambered in 22 Short 22 Long 22 Long Rifle or 22 Winchester Magnum Rifle (WMR).